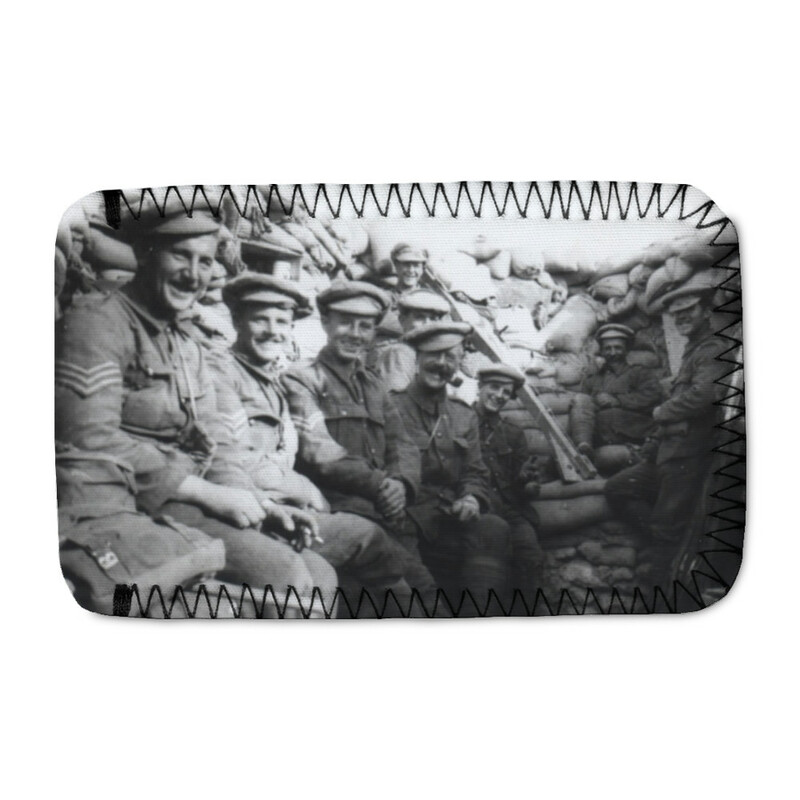 This 'C' Company Royal Marines Light Infantry in trenches at Gallipolli.. Phone Sock is created using state of the art, industry leading Digital printers. The result - a stunning reproduction at an affordable price.